When the Zeitgeist vintage shop finds a new home we will celebrate with our customers and treat them to a ZEITGEIST black beer. 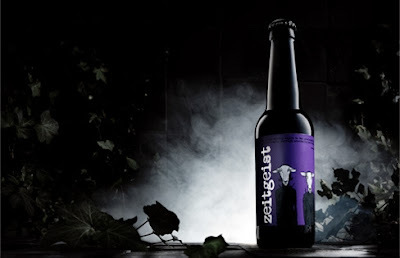 This lager is brewed by Scotlands largest independent brewery named BrewDog. I haven't tasted it yet but I am intrigued.